Almost as bad was Ms. Rice’s statement that she was merely sharing “the best information that we had at the time.” That is a contemptible falsehood. 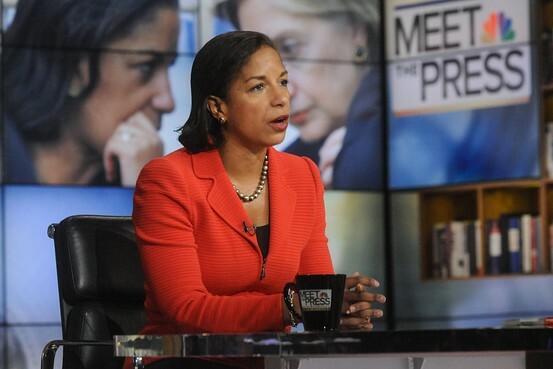 The government knew long before Ms. Rice went on five Sunday television shows that the assaults were carefully planned terrorist attacks unconnected to a video. Gen. Carter Ham, then head of Africa Command, knew “this was not a demonstration, this was a terrorist attack” within minutes of learning about the assault, according to testimony he gave last June to the House Armed Services Committee that was declassified this month. Gen. Ham almost immediately informed Secretary of DefenseLeon Panetta and Chairman of the Joint Chiefs of Staff Gen. Martin Dempsey before their previously scheduled Oval Office meeting with President Obama. Mr. Panetta told the Senate Armed Services Committee last year that he informed Mr. Obama of the attack. “There was no question in my mind this was a terrorist attack,” he testified… Read more.